Harmony House – CASA of LaPorte County invites you to please join them at their 20th Annual Tasting Event! 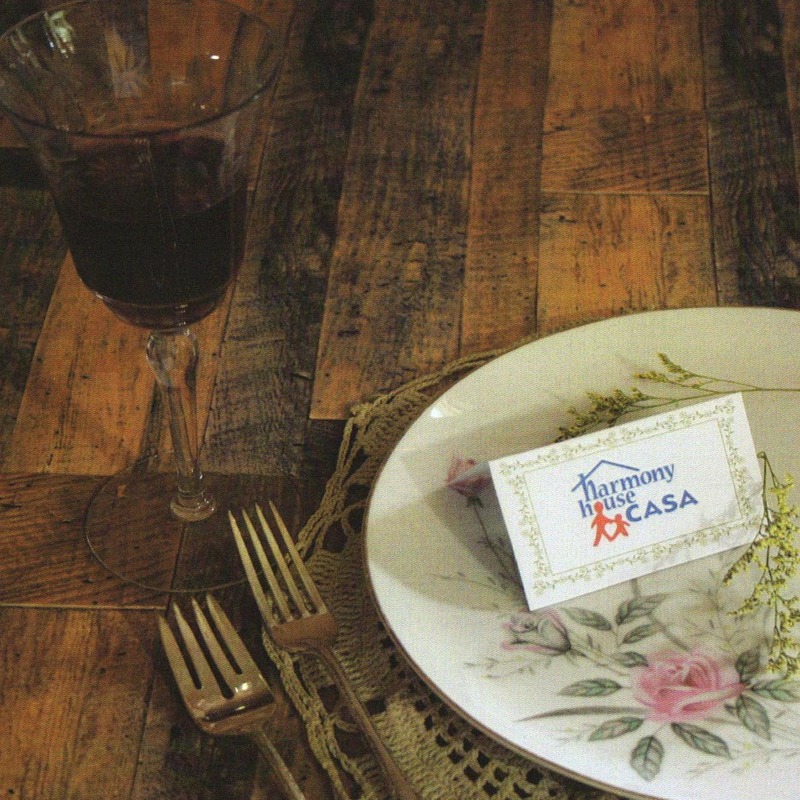 This year will be the 20th Annual Tasting Event for Harmony House/CASA of LaPorte County. 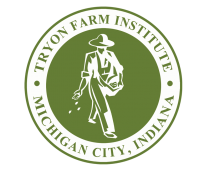 In partnership with Tryon Farm Institute we’ll embrace the farm-to-fork movement at Tryon Farm’s historic dairy barn. Participants will have the opportunity to talk with the farmers who grow the food and the chefs who prepare the food. Sunkist Organics, Rainfield Farm, Burek Farms, John’s Farm Market, Shady Creek Winery, Indiana Wholesale, Wine & Liquor, Southern Wine & Spirits, Journeyman Distillery, Nation Distributors, Spire, John’s Package Liquor, Shoreline Brewery & Pub, Contemporary Comfort, Fiesta Valenciana, Lazy Perch, Four Brothers Brewing, Anderson’s Winery, Ivy Tech Culinary, Uptown Cakery, Spa Speak Easy & Special Events and Bobby McBeans.